1. Shipping marks was made as customer's request. 2. Payment terms 40% deposit, balance will be finished after production. 3. 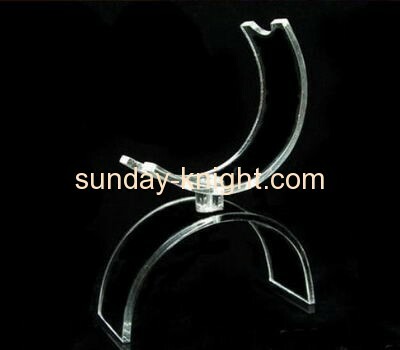 Acrylic shoe display rack sample time 3 to 6 days for normal products. 4. Mass leading time 3 or 4 weeks after sample approval for normal orders.